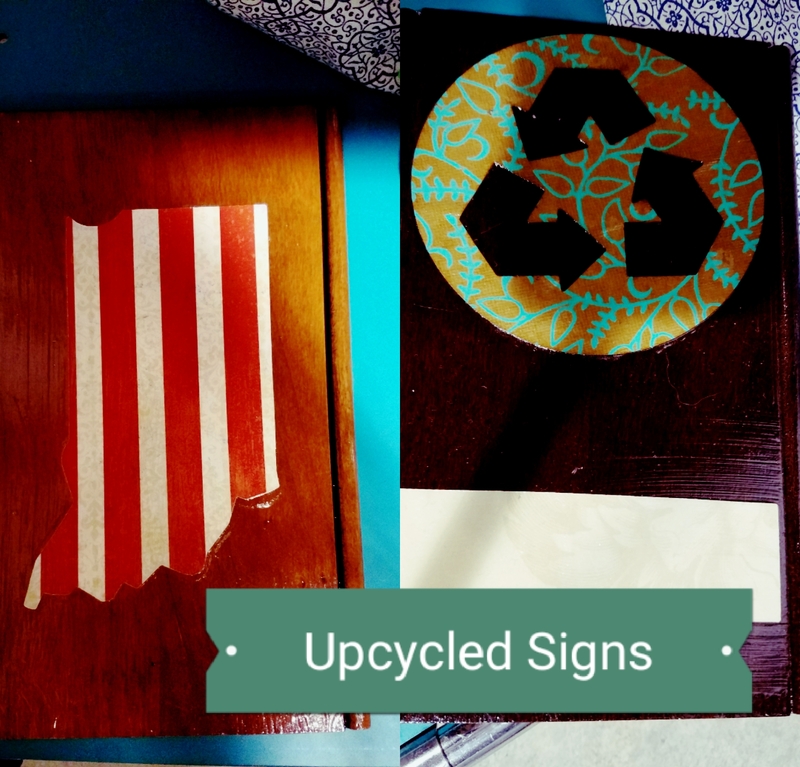 These upcycled signs I found at our local Creative Resources store are too cute … and too easy to make! They took old wood flooring samples and decoupaged images on them. They’re the perfect size – about 5×7 – without having to spend time cutting boards to size. All you’ll need are the board samples, images, paintbrush and some Mod Podge. This could make a cute fundraiser at a craft fair too! Note: This post contains a affiliate link which helps support our scouting adventures.